Take a walk back in time and venture around the historic walls of this town. The fortress that surrounds the main part of the city is actually quite small, made up of just a few streets. 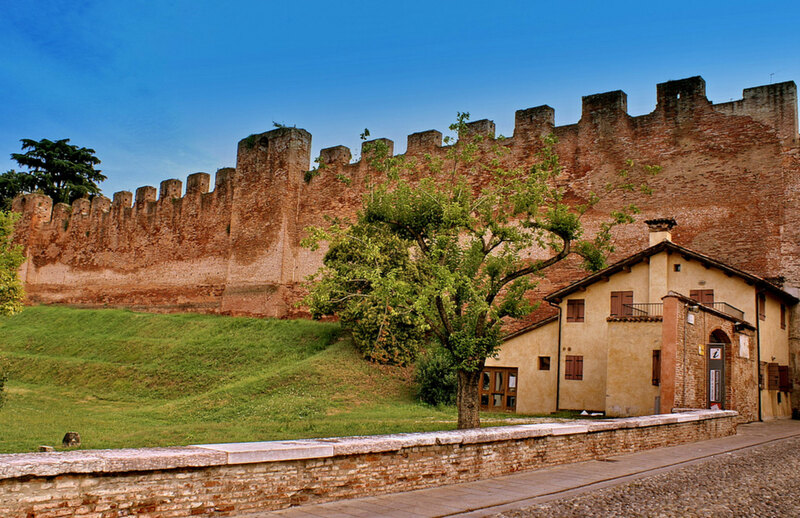 These medieval walls are typical of areas in the Veneto and date all the way back to the Middle Ages – and the ones protecting Castelfranco Veneto have been extremely well preserved. 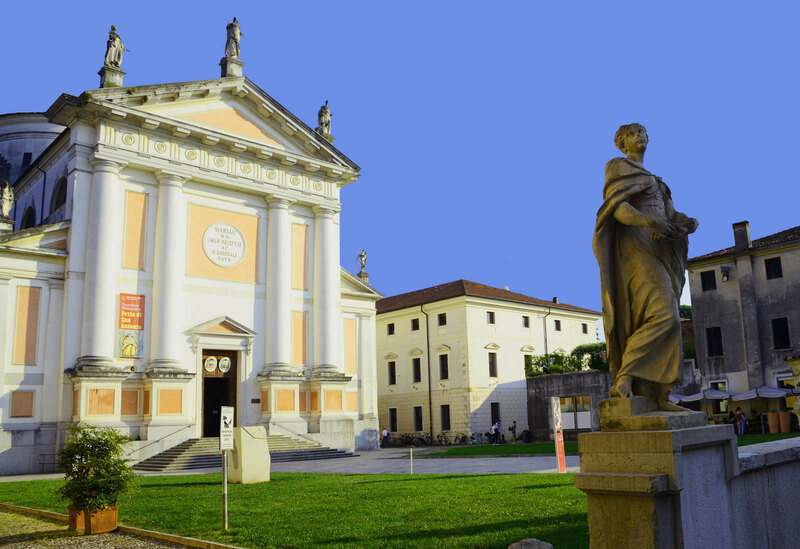 Naturally, at the heart of Castelfranco Veneto’s historic centre lies the town’s cathedral. The Duomo is both a simultaneously delicate and strong structure, which sits beautifully behind the town hall. Dating all the way back to the 18th century, the church is must visit for history and architecture lovers. The most famous attraction at the Duomo has got to be the altarpiece by famous Renaissance artist Giorgione. Affectionately known as “Big George”, his renowned artworks made him the golden boy of Castelfranco Veneto. Head on down to the piazza and you’ll even find a statue built in his honour overlooking the square. Just opposite the Duomo is another Castelfranco Veneto building that will take your breath away. 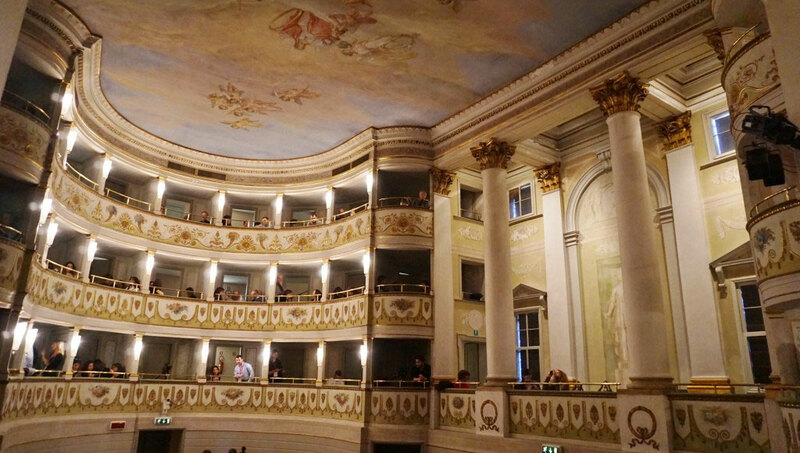 The Teatro Accademico is a small theatre that was built during the age of Enlightenment. Originally, the space hosted scientific and philosophical debates back in the day but is now a great place to watch a play or listen to a music show. The acoustics are fantastic here and the theatre oozes some wonderful old world charm. 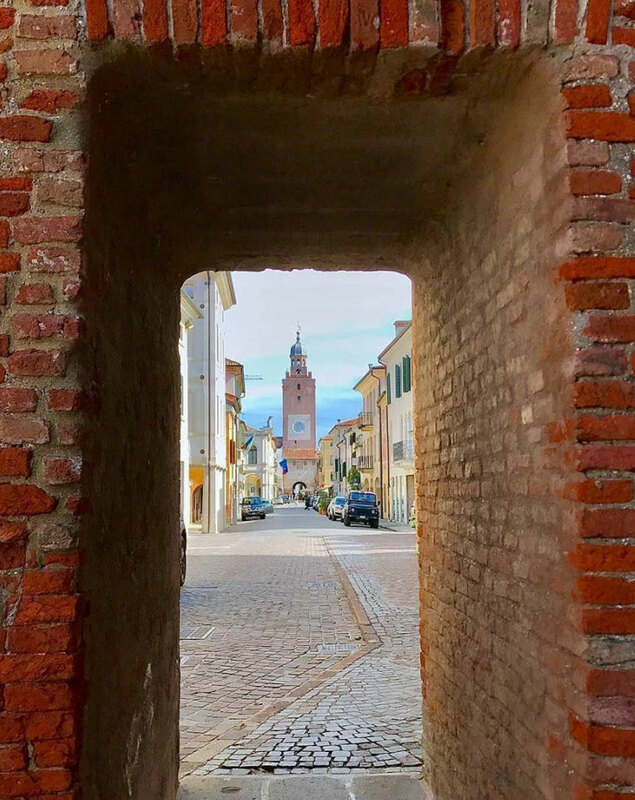 Take a stroll through the quaint streets of Castelfranco Veneto and head for Piazza San Liberale. This is the site of the Torre Civica, the town’s clock tower that bears the Venetian winged lion. For a small entrance fee, you can go inside and explore this well-preserved structure which overlooks the city. Cap off your day of exploration with a cold beverage at Bottega Della Birra. 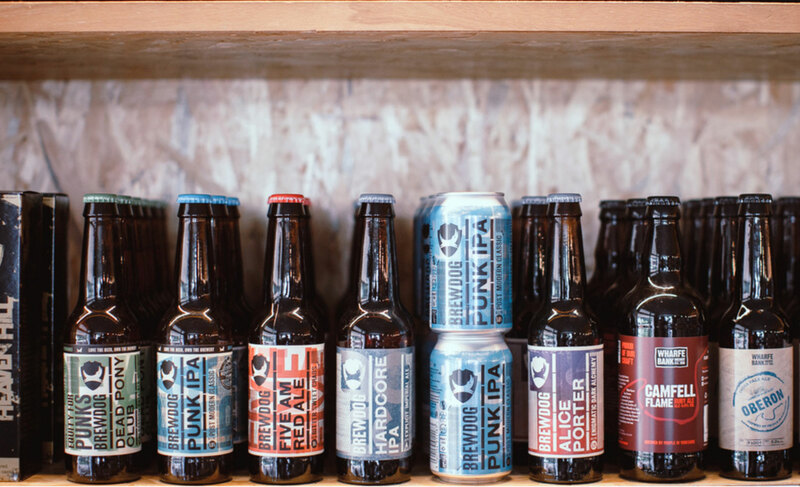 This local brewery is a must visit for lovers of craft beer. Sit outside to really soak up the atmosphere of this local watering hole while sampling some delicious drops. The bar menu is great if you’re after some nibblies too. Try the tatare nel panino – which is a lovely Piedmontese spin on an everyday sandwich. 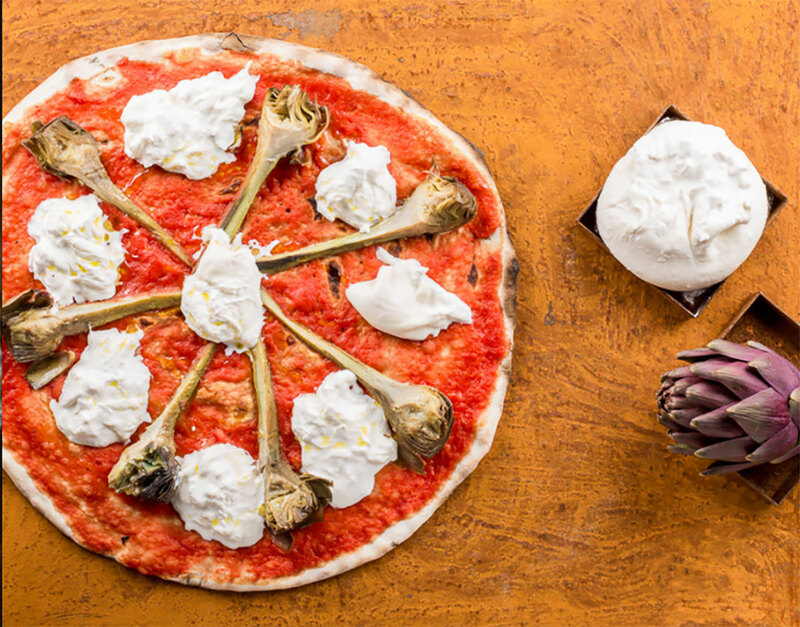 For those of you who’ve worked up more of an appetite, we highly recommend sitting down for a pizza at Mandrillo. It features an open-air deck where you can have your meal and watch the town go by. To get to part of the restaurant, you literally have to walk through the citadel walls, which almost makes you feel like you’re dining underground. A day trip to Castelfranco provides a nice change of scenery from the larger cities of the Veneto. It’s a fantastic town for getting a feel for real Italian life and catching a glimpse of what the locals actually get up to.